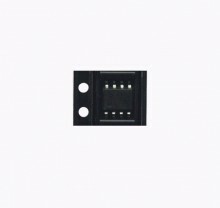 Monolithic Power Management PFC Controller IC, LCD Power Chip SMD SOP8. 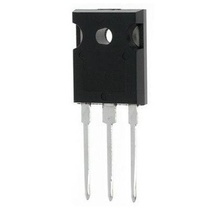 N-FET 250V 3, 4A 33W TO220F, equivalent: FI9634 IRFI9634 IRFI9634G IRFS634 IRFS634B IRFS634A SFS9634A. 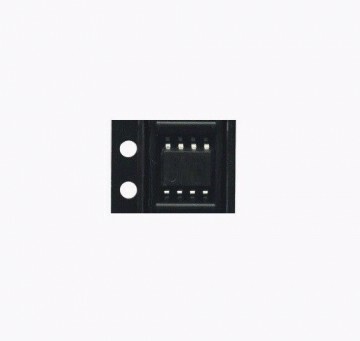 Dual P-FET -20V/-30V -3, 8A 2W 0, 058R SMD SO8. 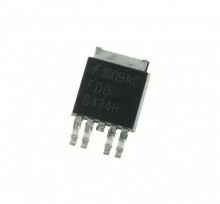 Cross Reference: 9933A 9933D FDS9933A FDS9933ATR-ND. 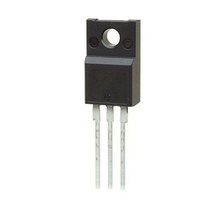 N-FET 40V 50A TO252. 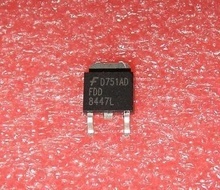 Cross Reference: 8447L AOD486A D486A D8447 FD8447L. 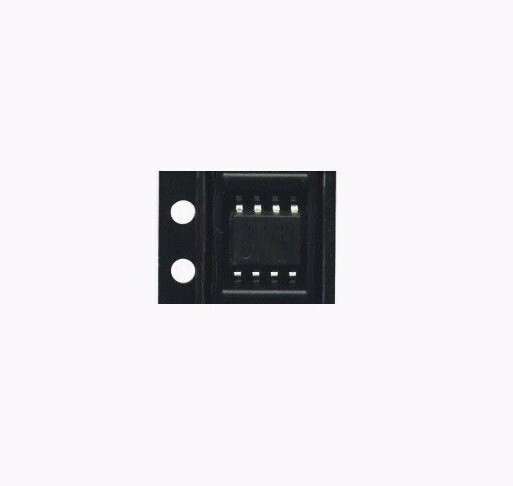 Dual PowerTrench MosFet N/P-Channel 40V 20A 0, 42R DPAK TO252-4L. Cross Reference: D8424 D8424H FDD8424 FDD8424HTR-ND.